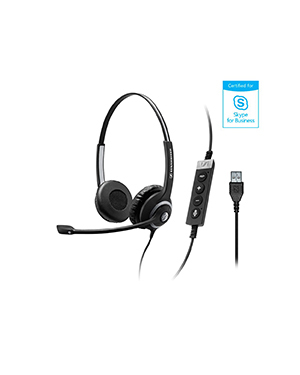 Sennheiser SC 260 USB MS II Wired Headset is a double-sided audio device that supports Skype for Business, making it perfect for business and professional uses. This headset can maximise the communication potential of users benefiting from Skype for Business investment. This is just the start though. It is also integrated with an in-line call control unit, which allows more convenient and easier call handling and management. 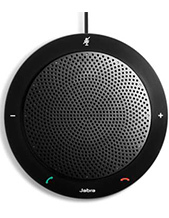 The call control unit can aid users in seamlessly handling their calls with few press of a button, including Last Call Redial, Microphone Mute, Volume Control, and Answer/End Call. 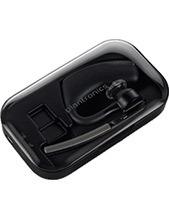 The unit even has a unique magnetic holder that positions the unit on the desk or anywhere near for easier access. Sennheiser SC 260 USB MS II Wired Headset takes pride in having an intuitive and ergonomically designed user interface. The interface is easy to understand and use, which means that users won’t need to undergo any additional training just to be able to use the device. 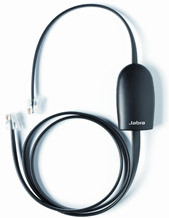 Learn more about this excellent headset today by calling our hotline at Australia wide 1300 131 133! Sennheiser provides the global market with high quality headphones and microphones, along with top-notch all-round audio solutions and services. It is currently headquartered in several regions all over Germany, including Wedemark, Hanover, and Lower Saxony. It is also operating under the leadership of Daniel Sennheiser with the assistance of around 2,183 employed experts under the company, which have become instrumental in making it possible to cater to different types of customers in the market, from artists to pilots and sound technicians. Sennheiser was first known as Lab W. It was established by Prof. Dr. Fritz Sennheiser together with 7 other electronic engineers working in University of Hannover. The company started operating after the end of the World War II and has become an inspiration to those who want to succeed in life despite the war. Its first ever developed product is a voltmeter and its product portfolio expanded from there to include other audio electronics devices and solutions. Australia’s most reliable online store offering sound and audio products and solutions, Headsetsonline Pty Ltd is one of the companies in the country that offers not only high quality but also wide variety of products and solutions that can cater to the needs of all types of customers. Its extensive product portfolio includes brand new, pre-owned, refurbished, and second-hand items that can benefit all customers. Headsetsonline operates and conducts a lot of its transactions through its secured website at Headsetsonline.com.au, which is an enterprise encrypted and GeoTrust True Business ID with Extended Validation. All of the company’s products and services are displayed in this site for customers’ easy access and check out. Headsetsonline has been in the industry and the Australian market since the year 1998, as a brand new division of a certain company that deals with the headset needs of corporate agencies and government sectors all over the country.